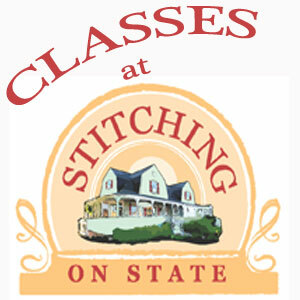 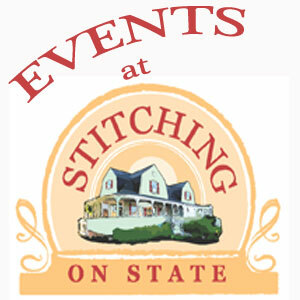 There’s almost always something happening at Stitching On State, whether it’s a class, a club, a workshop, or some other fun event. 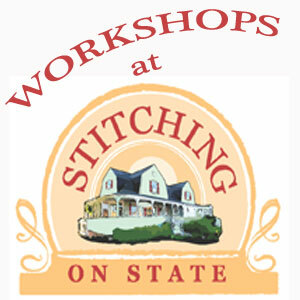 Click on any of the categories below to find something to register for, or check out the calendar for all the upcoming excitement at Stitching On State…where quilting and sewing meet. 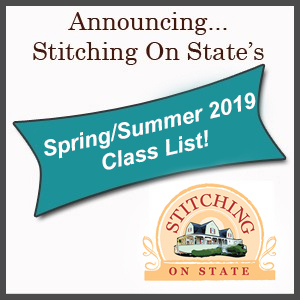 Download the current Stitching On State class list here.